7 of the 9 competitions. 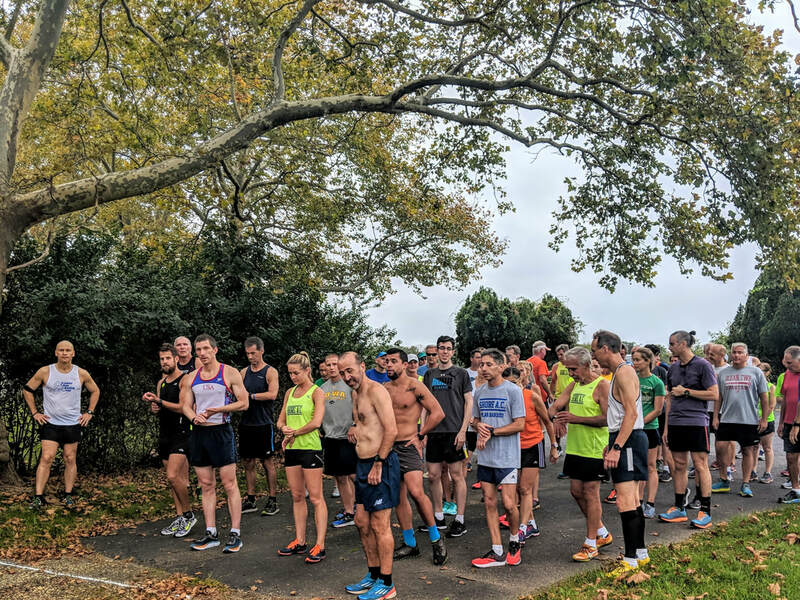 Join a team, create a team, or run as an individual through the trails of Monmouth County’s most beautiful and challenging parks. Every Saturday morning at 9:00 AM rain or shine we will offer a 5K race along with team, age group and individual scoring, series prizes, all ages and abilities welcome and no advanced registration required! You can register online below, or register the morning of the race. Cross Country Series - "Per race"
Pay Individually per race. Select quantity desired.